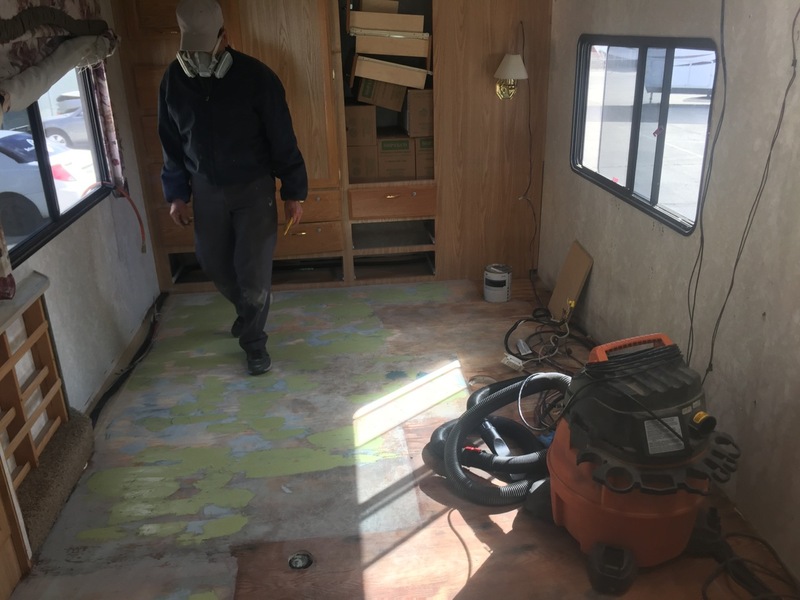 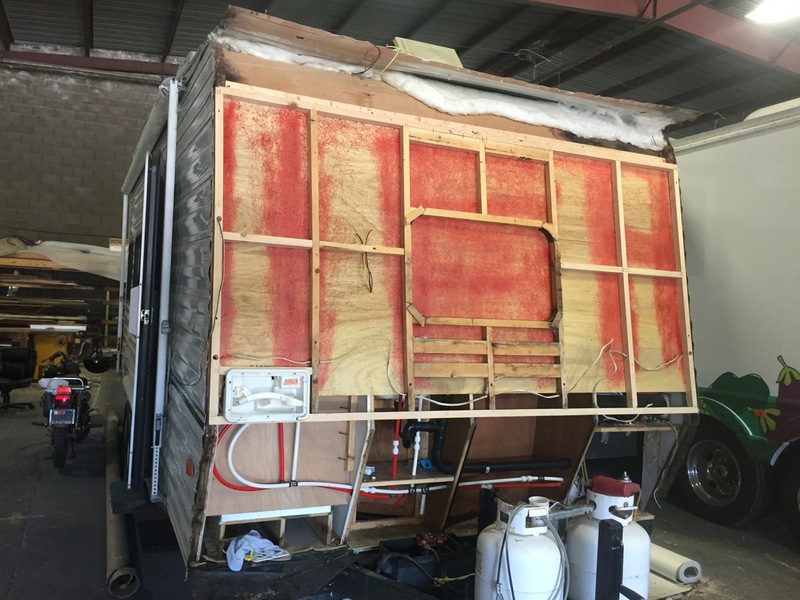 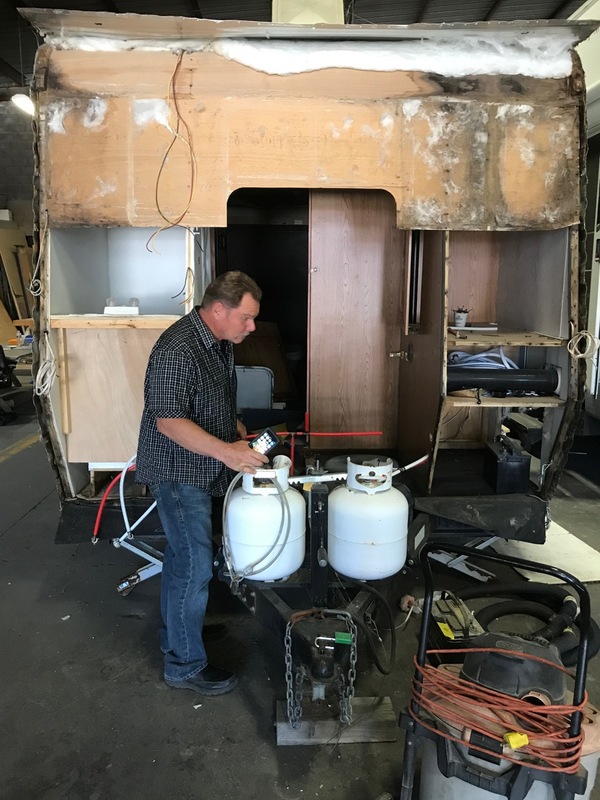 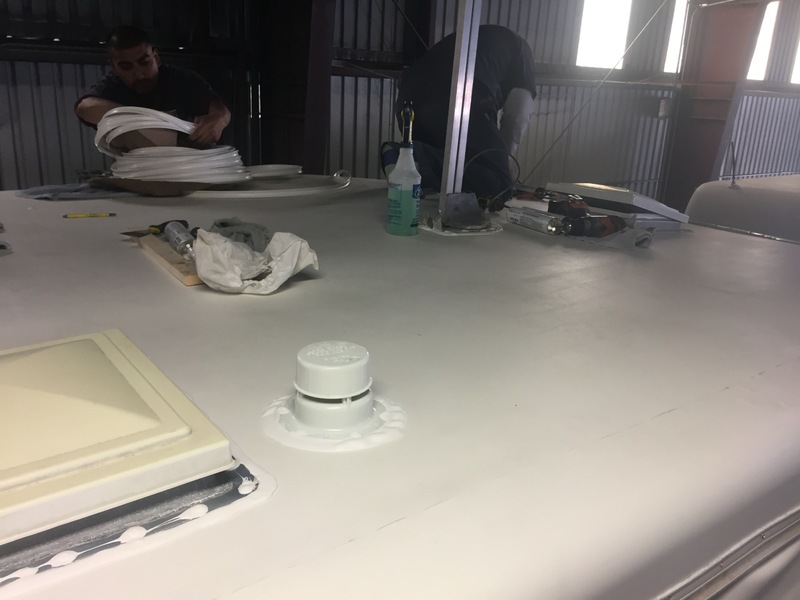 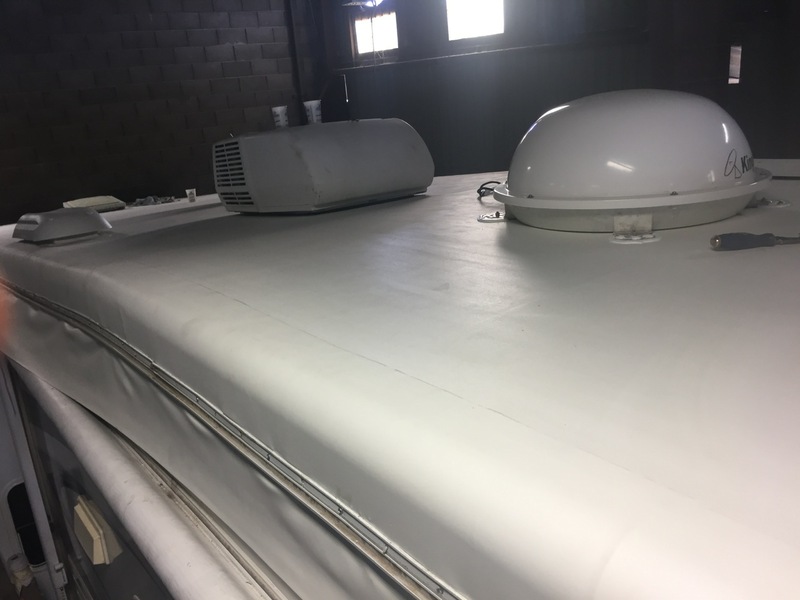 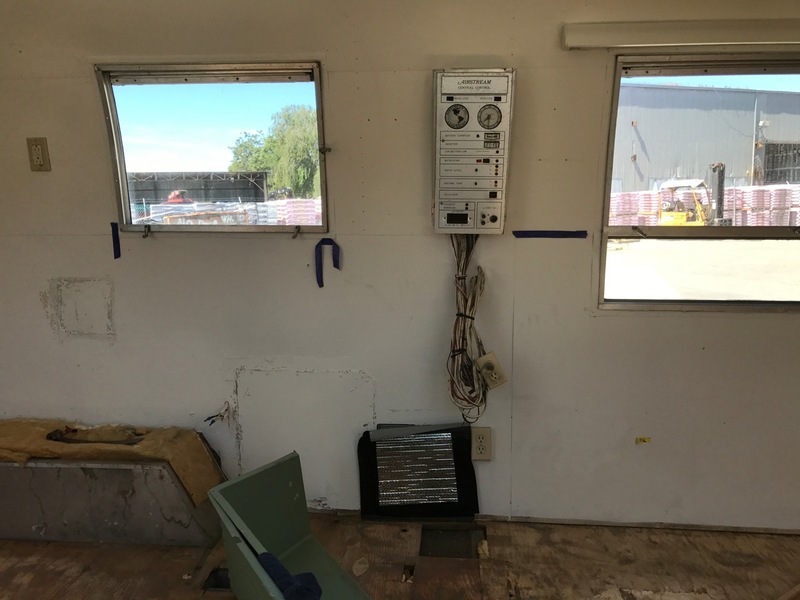 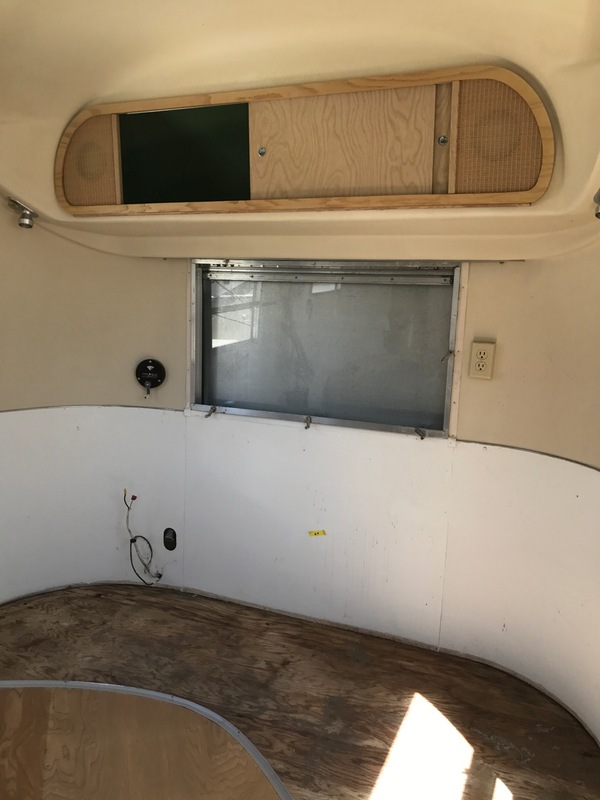 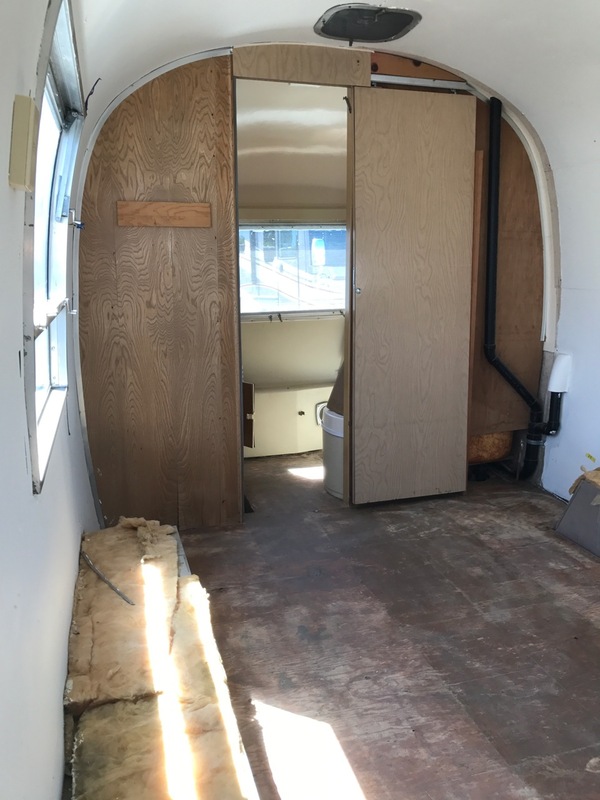 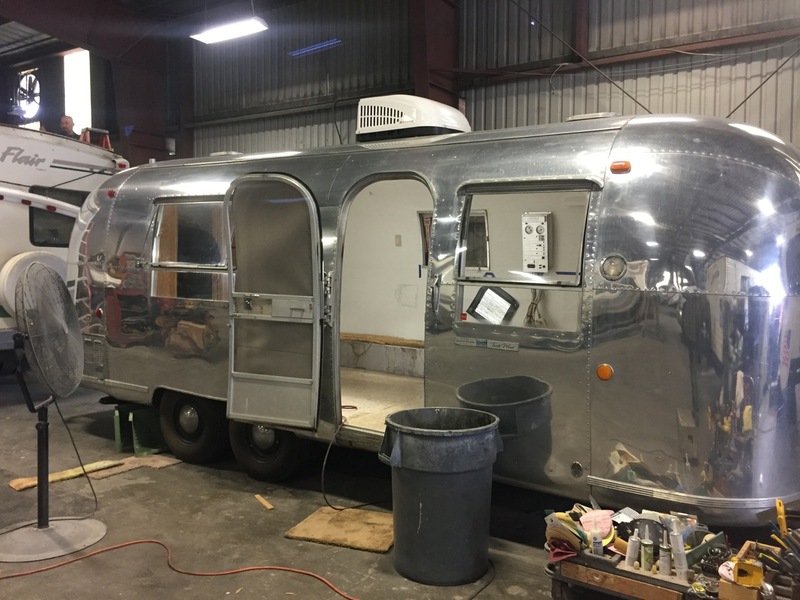 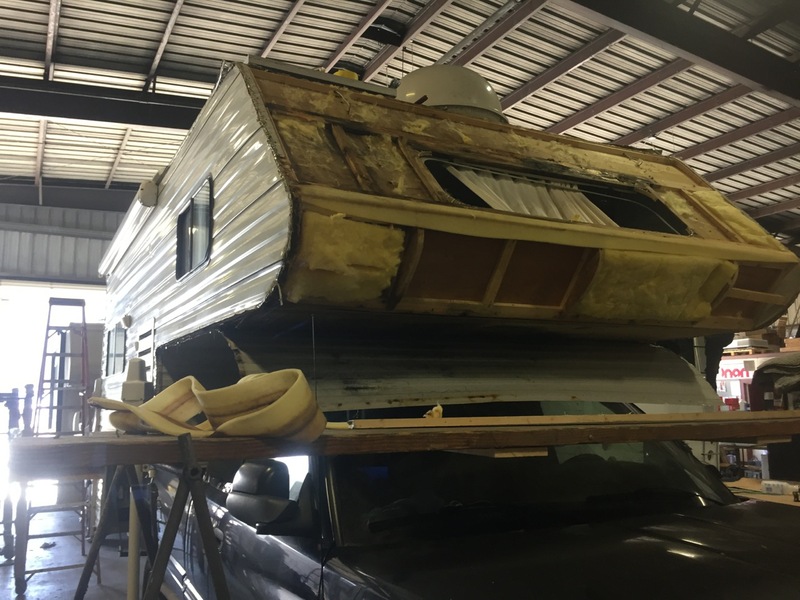 This Airstream trailer is undergoing a full restoration. 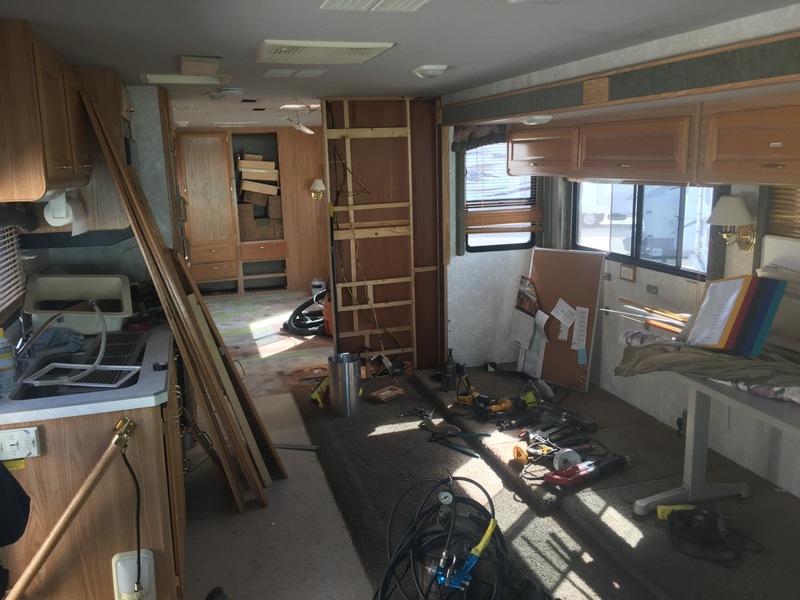 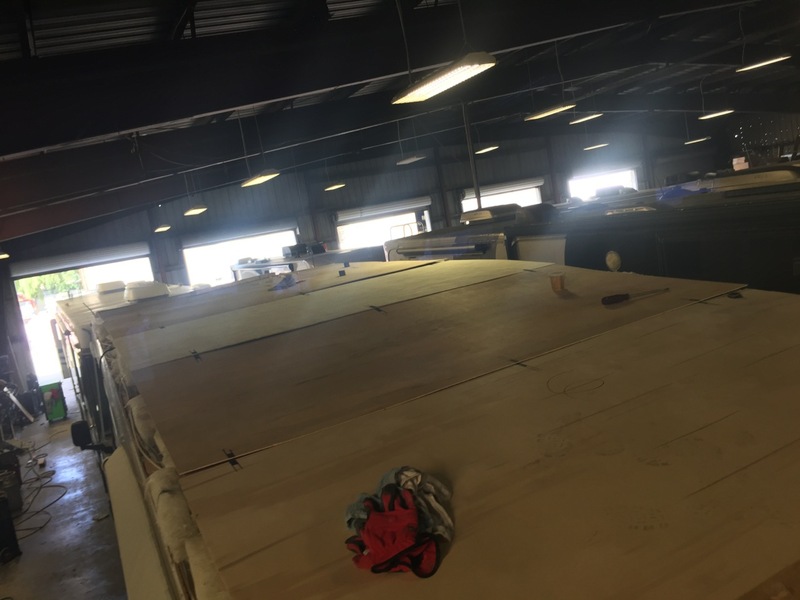 The owners have designed the cabinets and are delivering them for us to install. 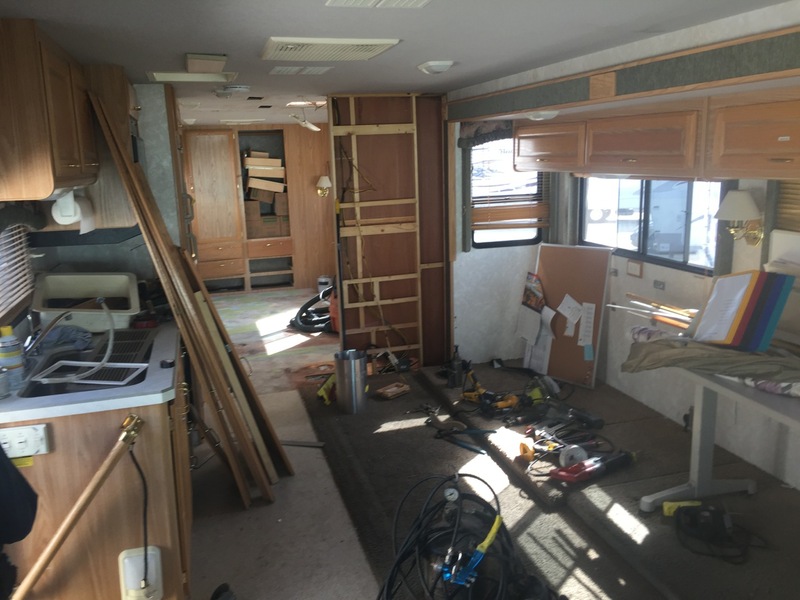 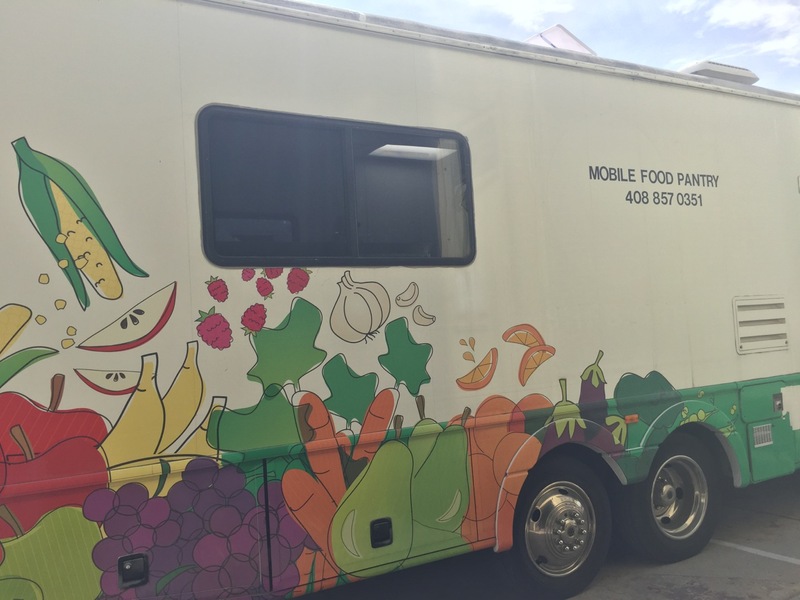 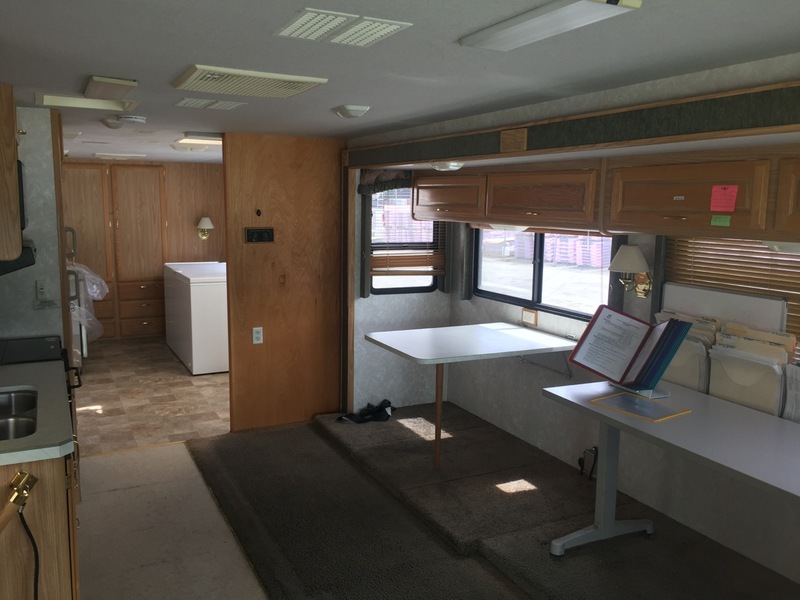 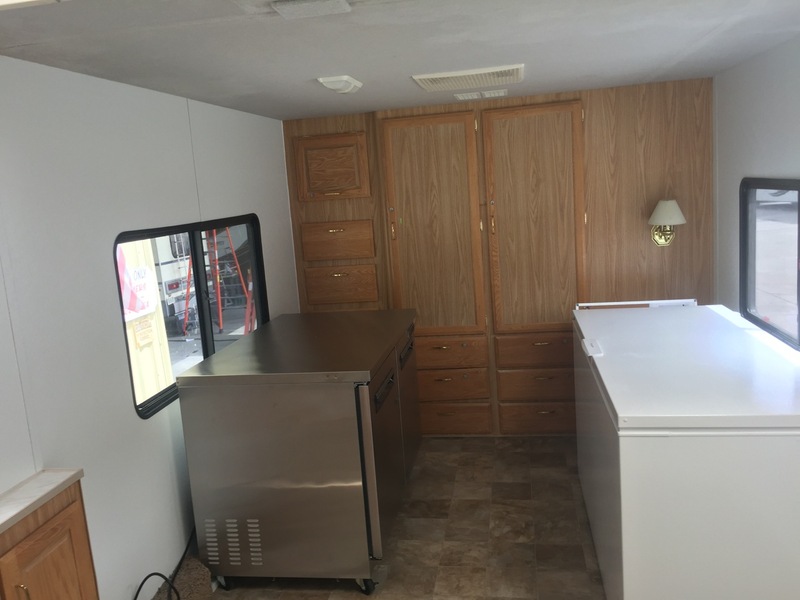 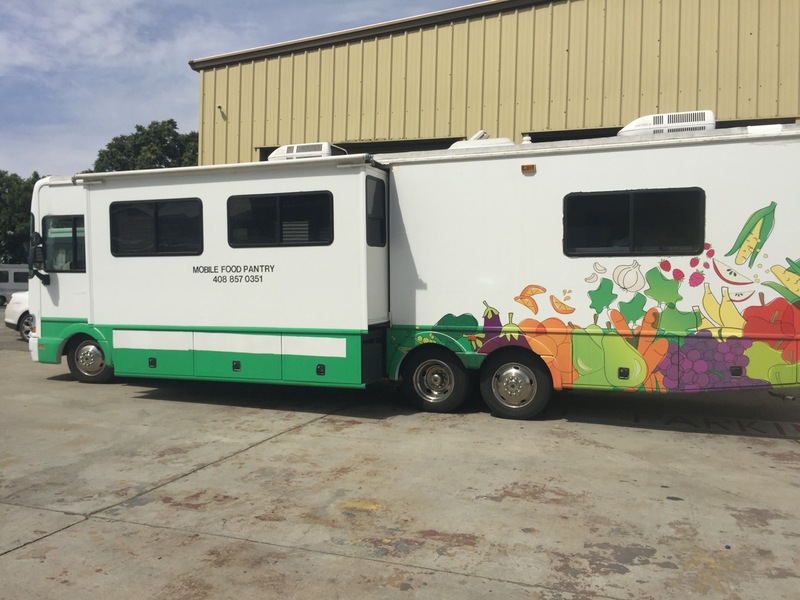 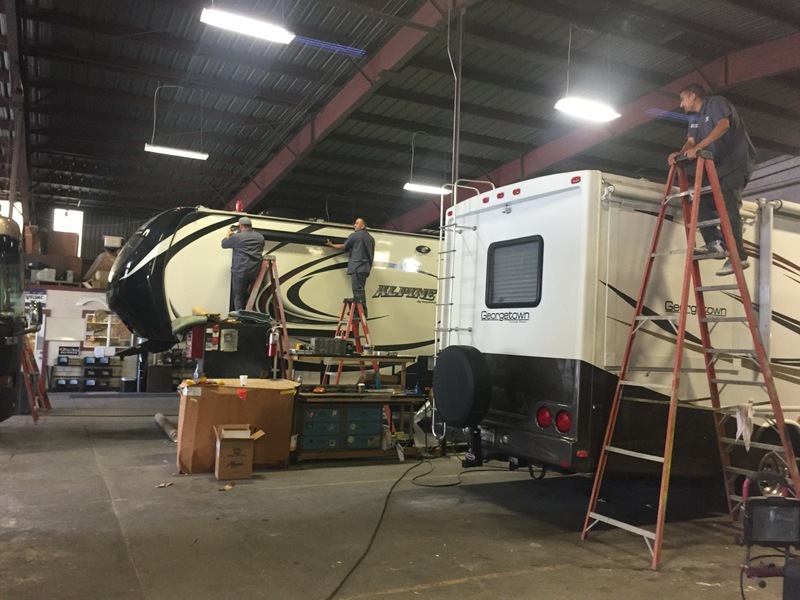 We’re looking forward to the completed update of the classic RV to a fresh, new and contemporary status.